Tour lasts Approximately 10-12 hours. Experience a breathtaking sunset in the one and only Grand Canyon where you'll watch in wonder as the extraordinary sandstone formations transform into brilliant reds and oranges with the Grand Canyon Sunset tour. 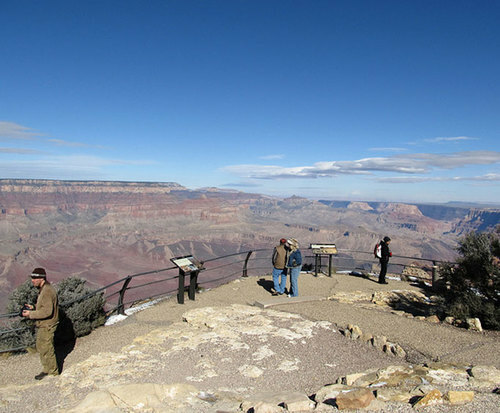 Begin your tour in Flagstaff and let your experienced tour guide lead you to the best areas along the East and South Rims for great views of the canyon. 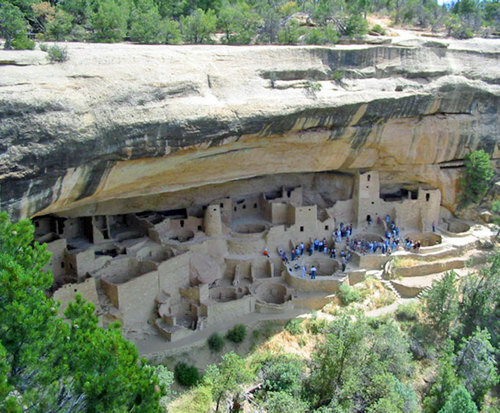 You'll also visit the mesa-top Anasazi Ruins where the early Anasazi first began building 'pithouses' around 300-600 C.E. Of course, the highlight of your tour takes place around 5 p.m. with a one-of-a-kind Grand Canyon sunset. The Grand Canyon infamous for its breathtaking sunsets and sunrises and you won't believe your eyes as the sun slowly slinks below the horizon, setting the skies ablaze with fiery, vivid oranges, reds and yellows. Top off a perfect day with a delicious and filling buffet dinner enjoyed with family and friends. A sunset in the Grand Canyon is unlike anything else you'll ever experience with a natural breathtaking beauty that is simply too beautiful for words and the Grand Canyon Sunset Tour is the perfect way to experience it all. Anasazi Ruins: The remains of the 'pithouses' created by the Anasazi between 300-600 C.E. South Rim: The most visited side of the canyon, the South Rim boasts many amenities for visitors to enjoy. 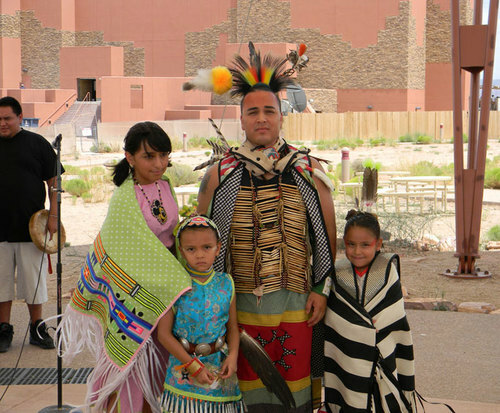 Open year round, the Grand Canyon Village is the center point of activity on the canyon's south rim. The area is also home to The Visitor Center and Mather Point, Market Plaza and the Historic District.